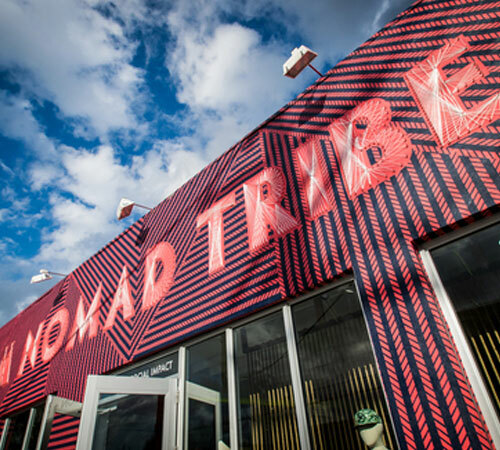 Fashion meets culture and affordability at Nomad Tribe. We are a fair trade clothing and accessories company. Our sole mission is to connect different cultures through fashion. 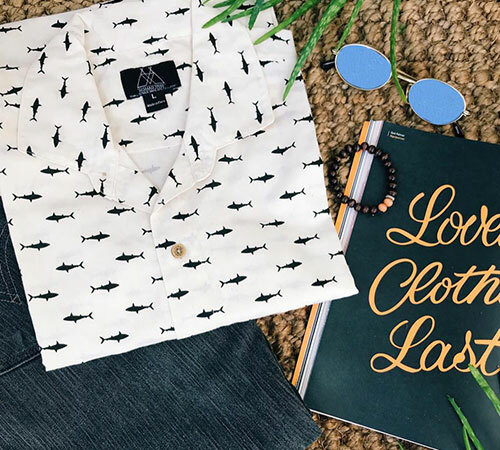 We offer a convenient fashion marketplace online that features a variety of environmentally friendly products, including clothes, shoes, accessories, We work in collaboration with local craftsmen and small family-owned shops, thereby generating employment opportunities in developing countries. 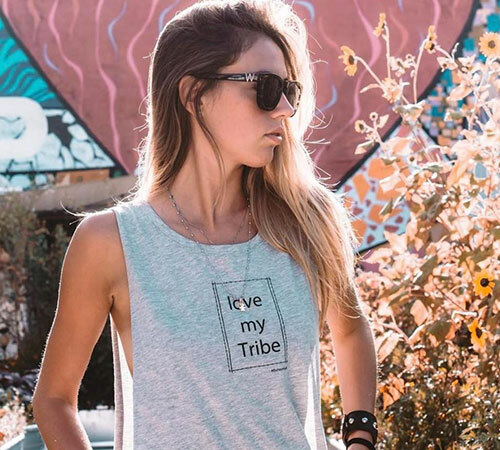 As a sponsor of social entrepreneurs around the world, we promote the work of ethical fashion stores. All these ethical fashion labels believe in changing the world for the better while making exquisite fashion statements. Our site offers the highest standard fashion items at affordable prices. We make online shopping enjoyable and meaningful. If you are in search of fair trade clothing brands or need to buy fair trade clothes at wholesale prices, you know where we’re at.